Southeast SAS® Users Group (SESUG) Conference! We hope to see you in Williamsburg! 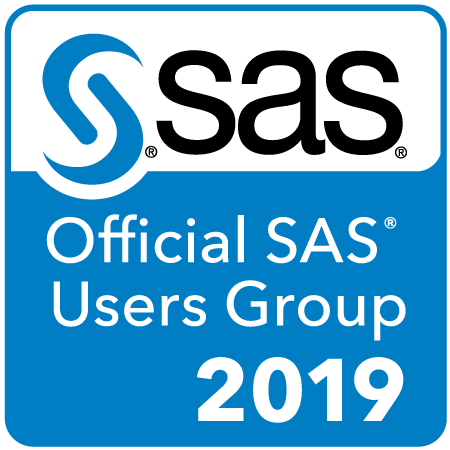 Copyright © 2019 SouthEast SAS® Users Group. All Rights Reserved.